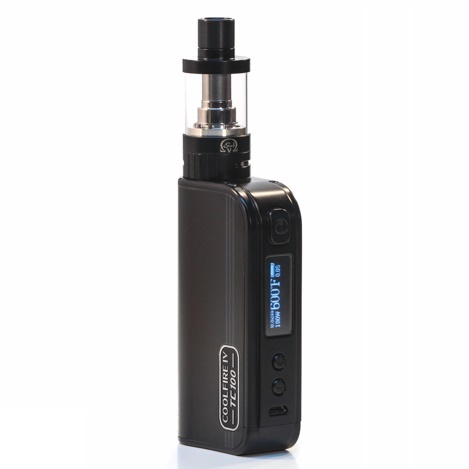 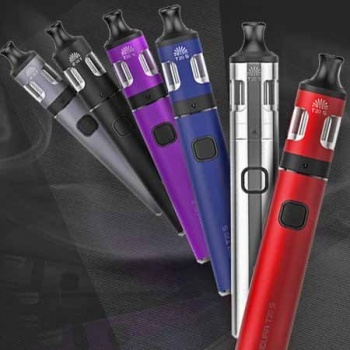 We have a range of great range of vape pens and best vape kits from leading e-cig manufacture's throughout the vaping industry. 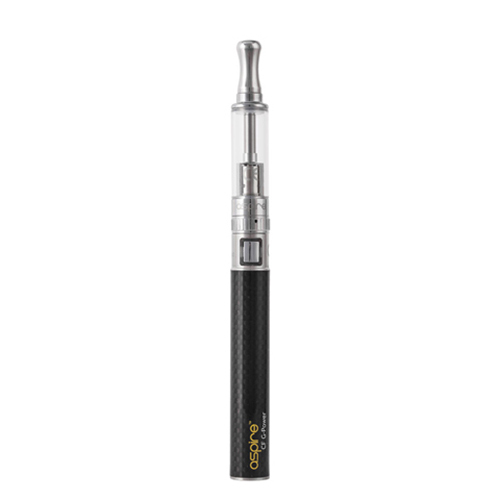 Choose between one of the following choices to suit your desired vaping experience. 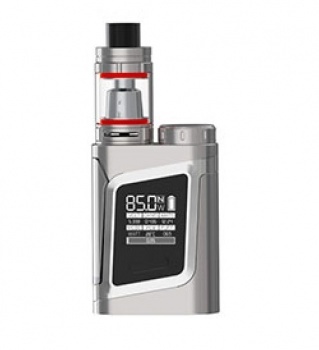 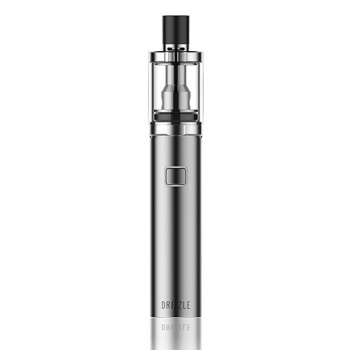 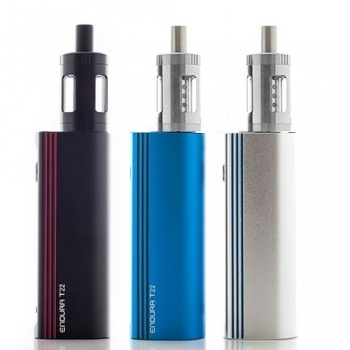 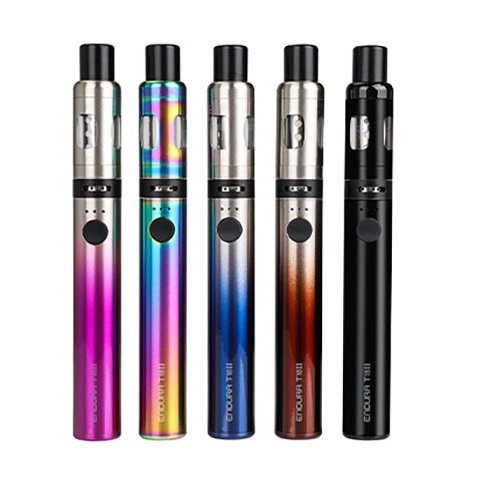 MTL mouth-to-lung Vape Kits and Pens are the best choice for replacing and replicating traditional tobacco cigarettes due to the higher PG e liquid they take, Thus giving you a close sensation of smoking a real cigarette. 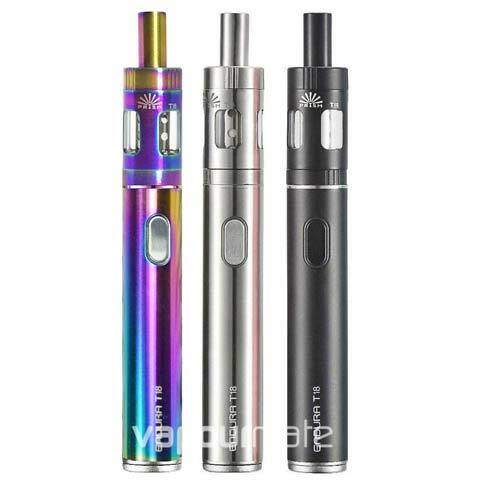 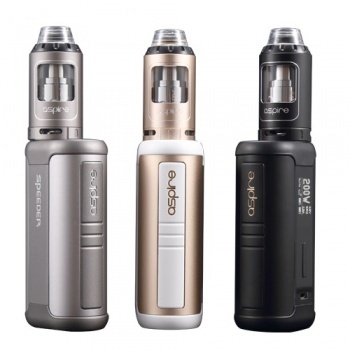 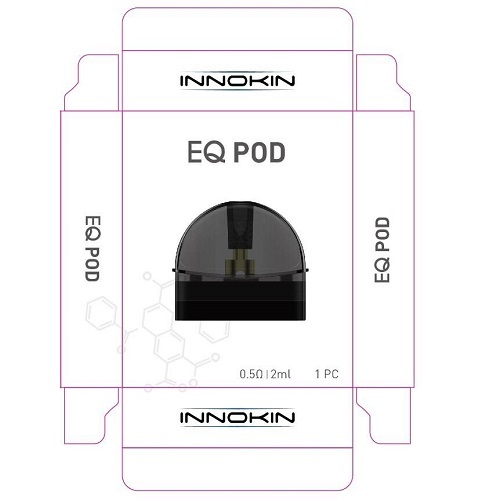 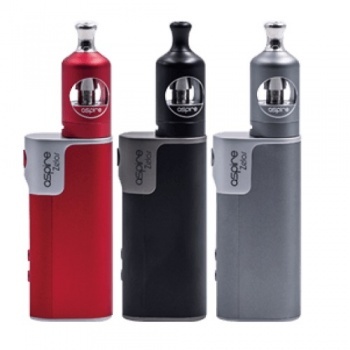 Sub-Ohm Kits offer you much flavour and superior taste due to sub-ohm vape kits being higher powered, allowing you to set your vape at higher wattages. 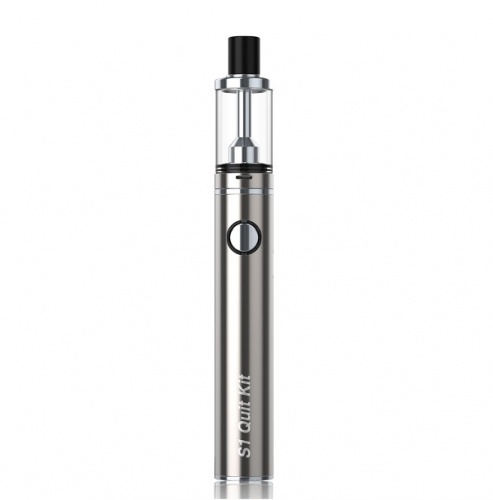 Sub-ohm Vapes take thicker e liquid with high VG, meaning a much smoother vape that you inhale directly to your lungs to allow you to create big clouds of vapour with intense flavours. 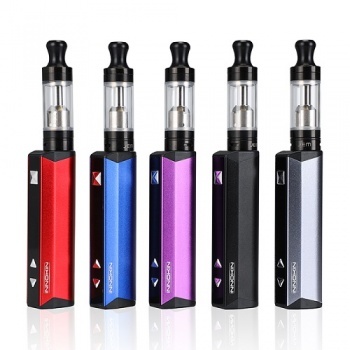 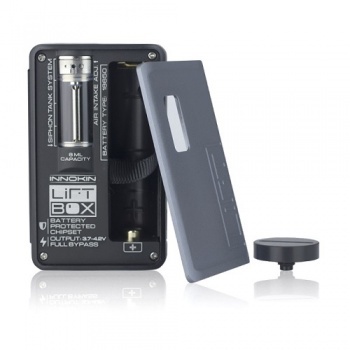 We understand how perplexing it can be for a new vaper, faced with what may seem like overwhelming choice of vape kits. 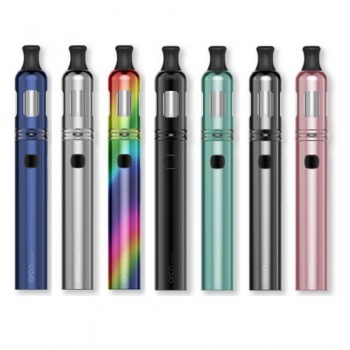 That's why we will always be available to offer advice and information to help you decide what is best for you based on your individual requirements. 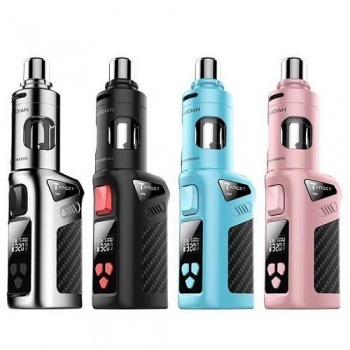 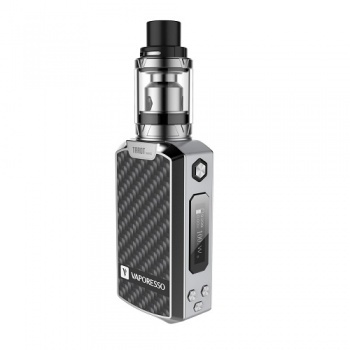 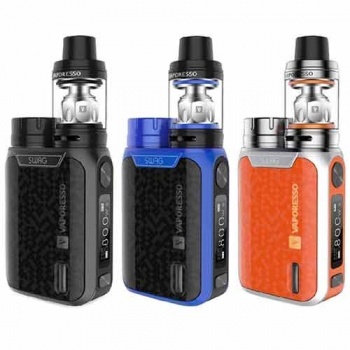 To help further, we also stock an extensive range of complete vape starter kits straight from the top brands in the industry,providing everything you will need to get vaping straight from the box. 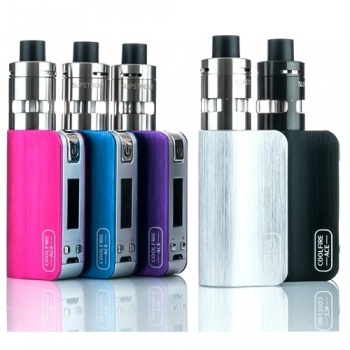 All you need to do is add your liquid of choice and you are good to go! 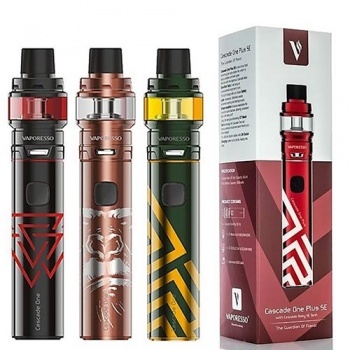 Here at Vapourmate we draw on our extensive experience and knowledge of the industry to ensure we provide a range of vape pens and sub-ohm vape kits from Uk and overseas established and recognized brands to meet your vaping requirements. 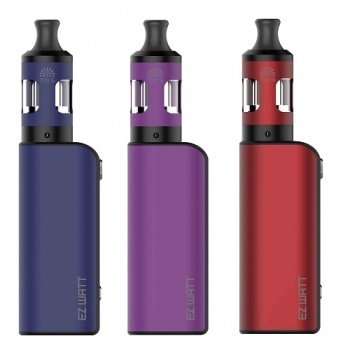 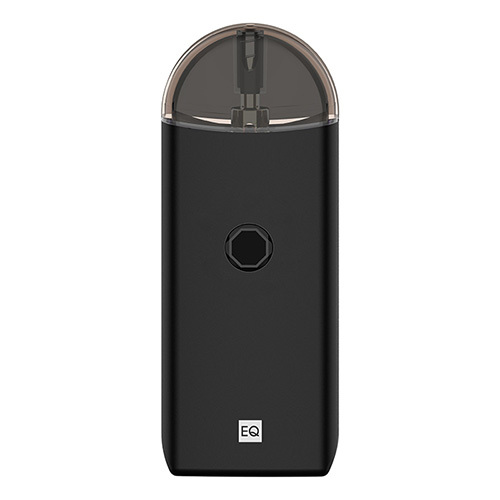 Whether you want a compact type vape pen with lower wattage or a high powered mod to tailor a vape kit that suits your desires, we have exactly what you need.